Every business needs a representative to handle lawsuits and other legal documents. While business owners can choose to serve as their own registered agents, it can lead to cumbersome and sometimes embarrassing situations. If you fall into one of the categories listed below, hiring a professional registered agent can be an inexpensive way to protect your business. You want to maintain privacy in the legal proceedings of your business. 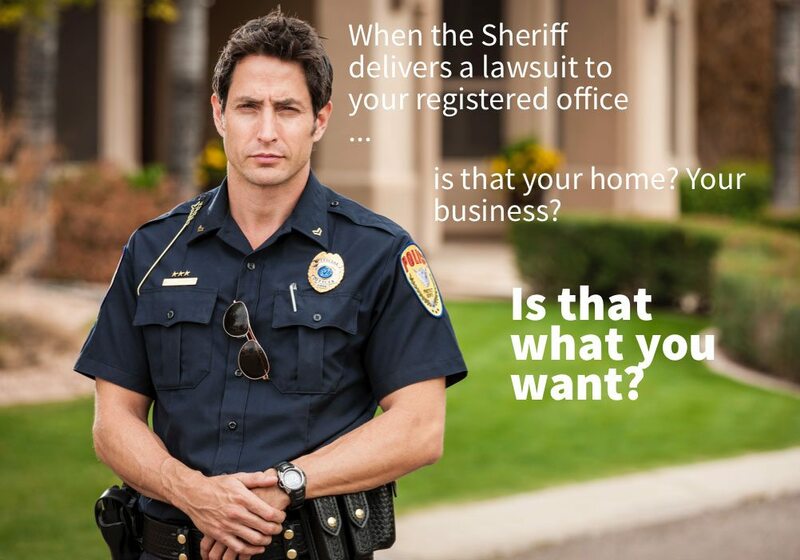 When a company is served legal documents, it is often delivered by local law enforcement. 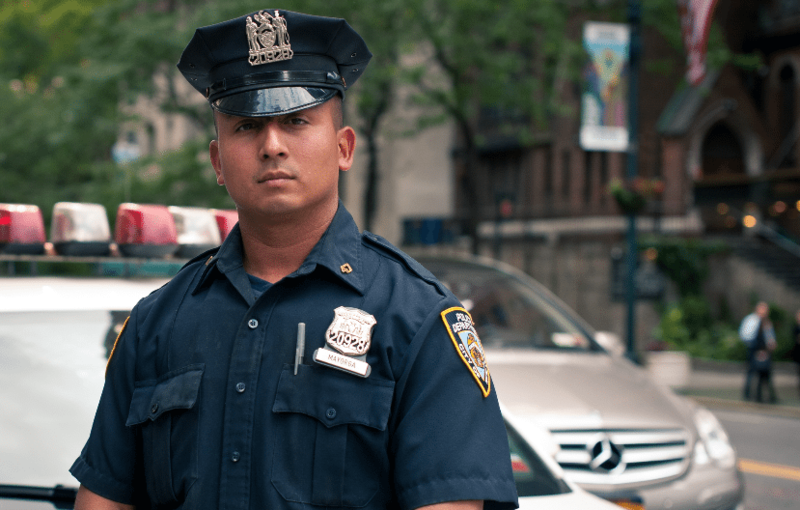 Most business owners would like to avoid police officers showing up in front of their customers. If you own a home-based business, the office might show up in full view of your neighbors and family. Using a professional registered agent ensures that your legal matters are handled promptly and privately. You own a home-based business. The address of a company’s registered agent is a matter of public record. If you own a business that uses your home address, this can be accessed by anyone, including marketers. Registered agents typically receive a great deal of “junk mail” for the business. If you’d rather not have to sort through junk mail at your place of residence, a professional registered agent can be extremely helpful. You use a PO box for your business address. A registered agent must have a physical address to deliver communications. You want your business to remain in good standing with the state. Time is of the essence when it comes to legal documents. Steps need to be taken immediately, and there are consequences for not doing so. If your business is properly served, and you fail to appear in court because of a communication error on your part, you might lose the case and lose the ability to appeal. If you fail to designated a registered agent or act on documents once they are served, your business can lose its license, be subject to fines, and even lose the ability to file a lawsuit. A registered agent is crucial to the well-being of your business and carries significant responsibilities. While you can choose to be the registered agent of your company, many business owners find it easier to hire a professional registered agent to serve on their behalf. LexLaunch.Com offers these services with additional saving and benefits for just $75 per year. Click HERE to see how you can hire a professional registered agent for your business.